Tactical Radio Cables, Connectors, Batteries and Battery Eliminators. We manufacture and stock Radio cable assemblies, sub-assemblies and connectors for all Tactical Radios including Harris and Thales Communications. Fast turns on customization and rapid prototyping. Custom lengths, wire runs and overmolding available. Stocking battery cables, sub-assemblies and connectors for same day shipping. Custom lenths and wiring available. Watertight and regulated solutions also in stock and fully customizable. Watertight cables are in stock and avaiable with regulated output and pass thru changing capabilities. Manufacture & stock fully shielded Crypto & STE cables as well 5 and 6 pin audio connectors. Custom sizes available. 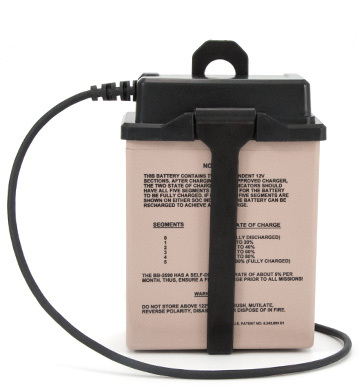 We stock battery eliminators for all radios as well as battery cable sub assemblies. NATO plugs available for any application supporting 15A up to 500A. Available from stock for immediate delivery. Custom wire harrnesses built to customer specification.